[Rumor] You know the drill, there’s this cute little tag at the start, make sure you notice it. Anyways, the highly reliable Hermitage Akihabara have revealed that the GTX 960 is indeed coming but will not be accompanying its big brothers at the launch date. The most probable date for the Launch of the 960 is sometime in Mid October. HA is one of the more authentic sources out there, so this is most likely authentic. The specs of the GTX 970 leaked out a while back and we know that both the flagship Maxwells are utilizing the GM204 die. So what will go into The Geforce GTX 960? Well, in all probability you are looking at a further cut down variant of the GM204 or in a worst case scenario, a Kepler re-brand (which is highly unlikely in my opinion). Not much is known about the GTX 970, leaked or otherwise, except for the fact that it is included in the lineup launching soon. 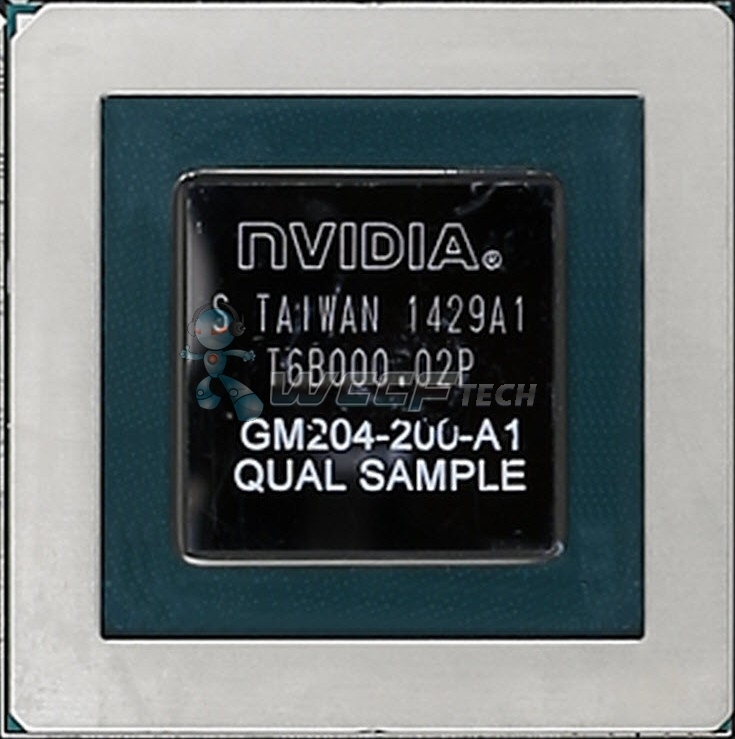 According to the leaked specs of its successor, the GTX 960 should have 11 – 12 SMM (Streaming Multiprocessor Maxwell) which equates to a core count of 1408 – 1536 with the latter being more likely than the former. The card will probably come with 2GB worth of GDDR5 memory if Nvidia’s previous patterns are any indication. Custom variants might ofcourse, increase the memory size later. The Bus width will most likely be 256 Bit if they are going with a GM204. 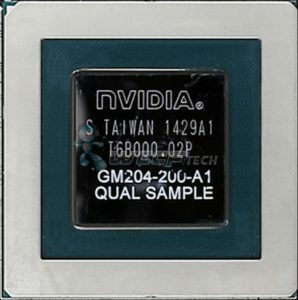 Now while the GM204-A1 die is based on the 28nm process, sources inside the industry tell me Nvidia is thinking about porting the circuit to 20nm in 2015. If such a move happens the new die will be called GM204-B1. The more refined stepping of the A1, will be called A2 and should enter trial production in one or two months. So you are getting a progression of GM204-A1 (28nm) -> GM204-A2 (28nm) -> GM204-B1 (20nm). So there you go folks, the mid tier GTX 960 appears to be coming after all, and stay tuned for Game24 because Green is about to go big.